Anasone Chantharasy Silivongxay is a well-known figure among Laotian American community builders. A board member of the Laotian American National Alliance, she is also a popular teacher in Yuma, Arizona. To put it into context, Arizona has a population of almost 2,400 Lao, and was host to the International Lao Studies Conference in 2007. She and her family work hard to keep the Lao civically engaged and to reach for the next level, no matter how small the local Lao population is in any given area. 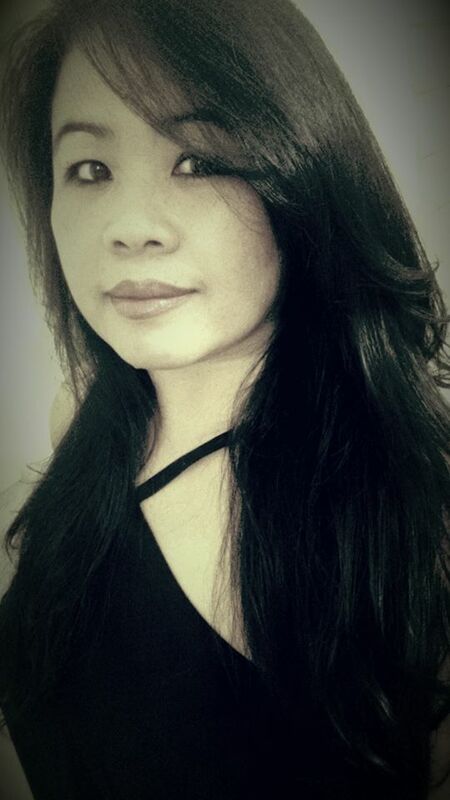 She strives to be supportive and to be a good role model as an educator and as a Lao American. She’s an active reader and also an avid fan of horror, science fiction and fantasy movies. 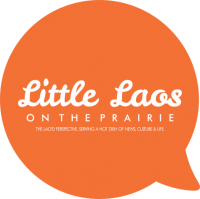 Little Laos on the Prairie had a chance to ask her a few quick question about how she got started, and what young people can do to be successful in life. Can you tell us a little about yourself and your family? When did you all make it to the United States? My mother’s side of the family, the Chantharasy are from Pakse and my biological father’s family, the Sihamagna are from Vientiane. I was born in Vientiane in 1971 and lived in Laos until 1976. From 1976 to 1979 my family and I lived in the refugee camp in Thailand until Highland Baptist Church sponsored us in 1979. That is how we ended up in Clovis, New Mexico, where I grew up. What are some of your favorite things about being a part of the Lao community? Even though my children and brother are the only Lao people living in Yuma, that I know of, I still feel part of the “Lao community”. I don’t think you necessarily have to live in the middle of the Lao community to feel a sense of connection and camaraderie. For example, I get to surround myself with the diverse Laotian community throughout the U.S. at the annual Laotian National conference I help organize. What I find unique and love about our Lao community is our sense of hospitality. No matter where you go, a Lao person will always offer you food, drink and welcome you into their home in a heart beat. What was your favorite subject in school? What was the most challenging for you? I loved home economics because I could cook and sew! It was very therapeutic sitting there mindlessly sewing and cooking. I felt at home. As for the most challenging class, it was math! I called it Satanic math because I felt like I was in hell every time I was there! It was the only class nobody tried to cheat off of me. I am inspired by my children, students and the youth in general. I admire their carefree view of life and world, their resilience and ability to bounce back from every challenge they encounter and their ability to forget and forgive those who have let them down. They inspire me to be the best mom and teacher so that they can continue to grow, learn and explore the world in a carefree and exuberant manner. I wish I could capture their spirit and bottle it and hand it out to the jaded adults in the world. Any type of Larb from fish, beef, chicken to pork. I can eat that every day. To me everything taste much better when we share it with our friends and family. What do you see as your next big project for yourself? The next big project of course is organizing the Fifth Laotian National Conference in Atlanta, Georgia. For the next several months I will be working with my board members and volunteers on this time-consuming project. Do you have any advice for young Lao who want to be successful? My advice is work harder than those around you, surround yourself with people who are go-getters and doers, and do not ever make excuses for yourself and what you can and can’t do. One of my favorite people. She is motivated by young people who are striving to uplift their self worth. A pillar not just in the Lao community but in society. We need more teachers like her. your summer season engagement with this simple Ninja blender guacamole recipe. for these as not all that come upwards during analysis are fantastic. The seafood and rice were pressed using wooden (usually bamboo) molds.